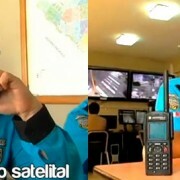 Dolphin Telecom, company specializing in communications services for security and operational reviews, Peru launches a new system of emergency and natural disasters. 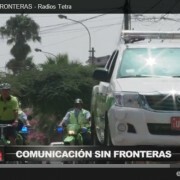 The system, known as TETRA (Terrestrial Radio Troncal), is a digital communications platform that meets European standards and has the approval of the ETSI (European Telecommunications Standards Institute) with permission by the Ministry of Transport and Communications. 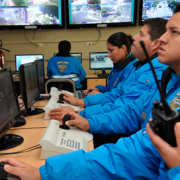 This system has been tested in countless emergency situations such as earthquakes, large-scale blackouts, etc.. and in all cases without exception it worked so it is a real help channel. 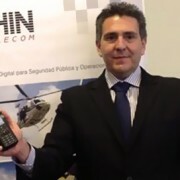 Javier Sanchez, Dolphin Telecom General Manager said "only in recent months have witnessed how emergency good communication is essential and can make a difference when saving. 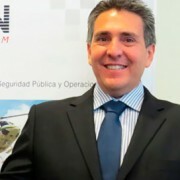 At Dolphin we are very pleased to bring this offer to the Peruvian market and give the possibility to have a true emergency system that provides support at the right time ". 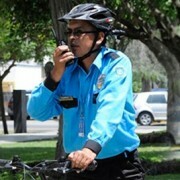 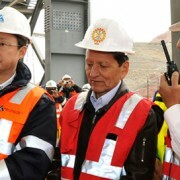 The TETRA system is operating throughout metropolitan Lima and Ica from 2010 and soon will be extended to the main provinces of Peru, as Lambayeque, Trujillo and Arequipa.